home > episodes > More Surprises, Shockers & Swaps! Hungry for More? 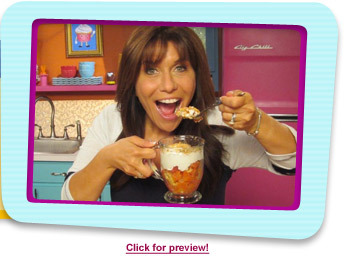 Click here to see HG's TOP ATE food fakers! 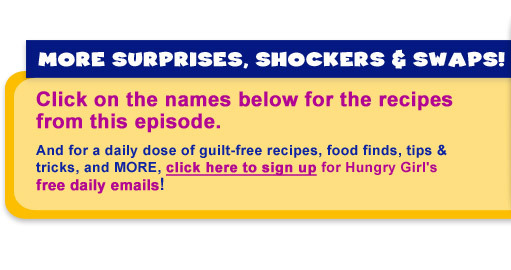 And check out the recipes and more from season 1's "Surprises, Shockers & Swaps!"